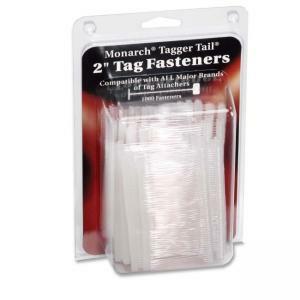 2" Tagger Tail fasteners are designed for use with Monarch Tag Attacher Gun (sold separately). Made of polypropylene with smooth edges to affix tags. Large paddle heads prevent price switching and provide tangle-free operation. 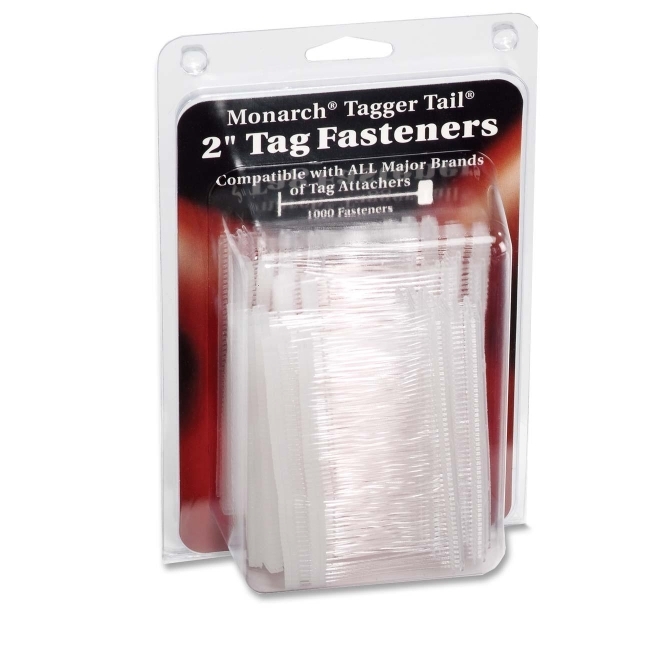 Use to attach tags to coats, dresses, sportswear, childrens wear, toys, bedding, accessories and more.